Nimble fighter used by the Bajoran resistance during the occupation. 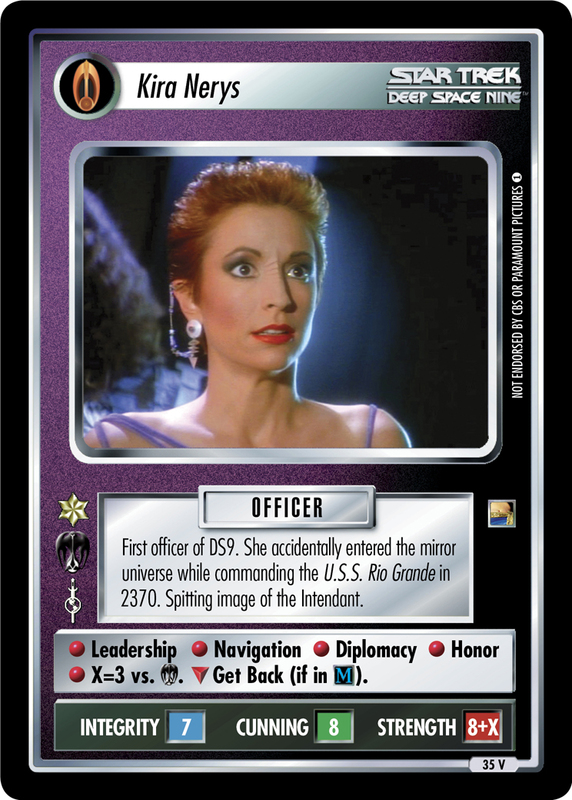 Kira Nerys commanded one in 2370. Holds two personnel. Has no transporters. Once each turn, may report with crew, take off, or land. X=4 if moving within a region.